This post is sponsored by NESTLE® but the content and opinions expressed here are my own. 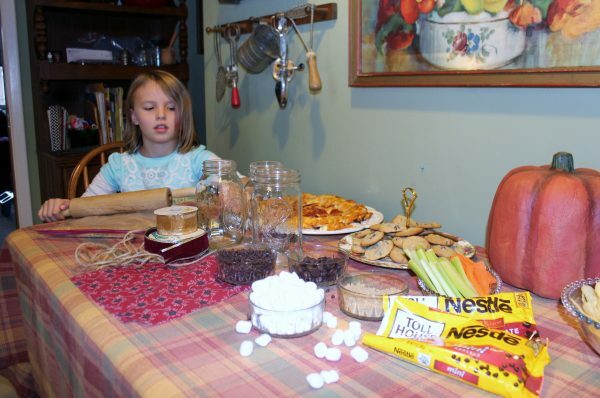 When my grandkids come over during the holidays I always try to have something for them to do to help pass the time. 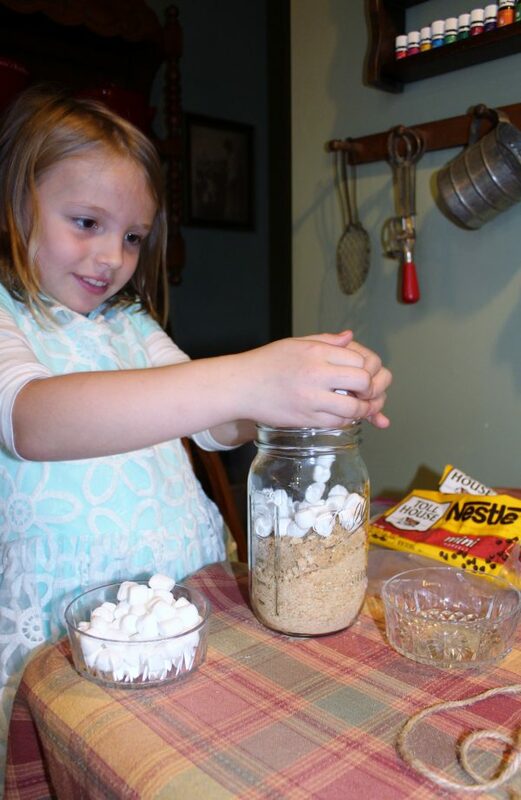 This morning we created a Gift in a Jar “Smores Bar” recipe. it’s a perfect simple craft for kids. I wasn’t as prepared this year as I usually am, because our son, who’s been stationed at a base in the Middle East returned home on Sunday. They notify last minute when to pick them up. Things were kind of up in the air but I was able to grab what I needed at Dollar General. I was able to pop in quick this morning and get everything I needed for the craft, thank goodness! 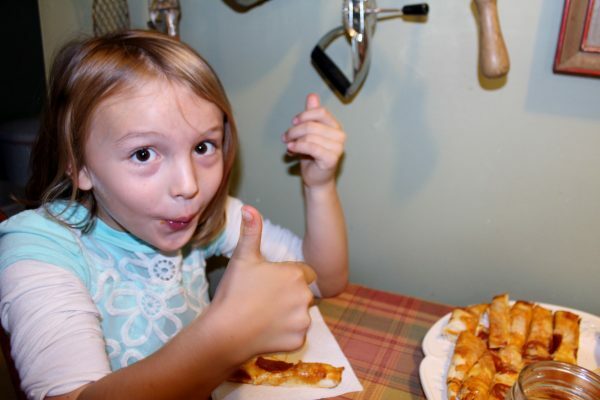 I was also able to grab a DIGIORNO® Rising Crust Pizza for the grandkids because they are always hungry. Hahaha… Plus save big with a $1.00 digital coupon at Dollar General. The kids helped me bake the pizza. 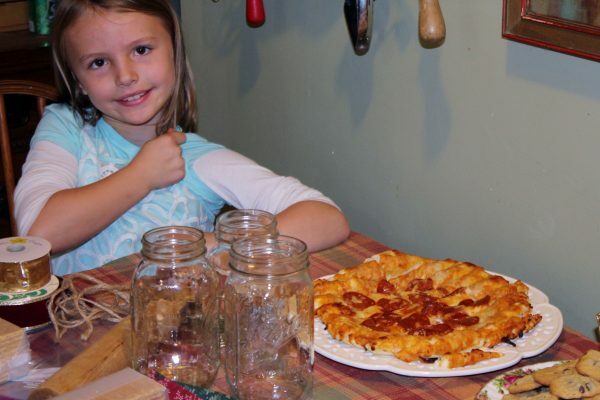 They wanted the pizza cut into thin strips so they would be easy and not so messy for them to pick up. It worked out great, you could have as little or as much as you wanted. 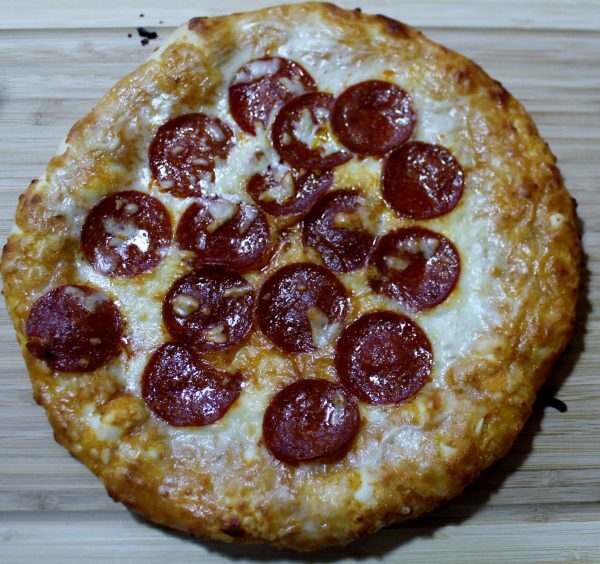 We bought the cheese stuffed crust pepperoni since the crust was stuffed there was cheese in every bite! Now on to the craft. 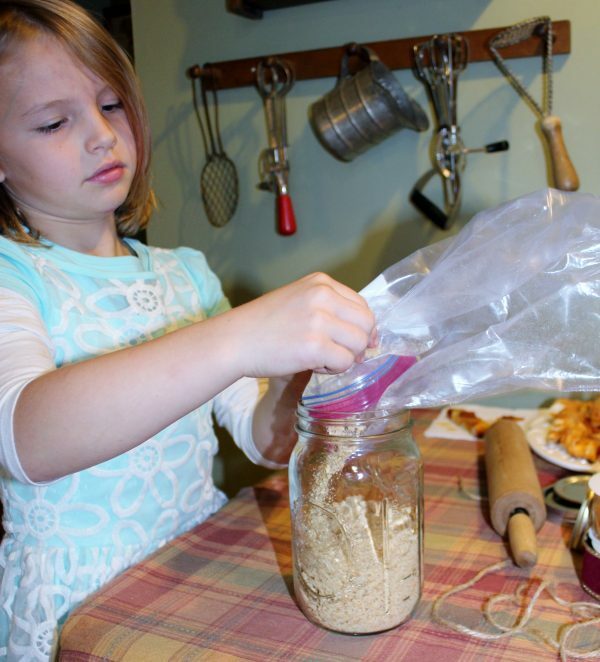 We put the whole sleeve of graham crackers into a plastic bag, sealed it up and used a rolling pin to crush the crackers into fine crumbs. Pour the crushed graham crackers into the mason jar. Tap it on the table top to pack them down. Add the marshmallows, tap down again. Finish it off with the chocolate chips and tap down again. Place the fabric square on top of the mason jar and fasten with a piece of ribbon. Our Gift in a Jar turned out beautifully. The grandkids are so proud of their creation and the can’t wait to make several more and give them a Christmas. 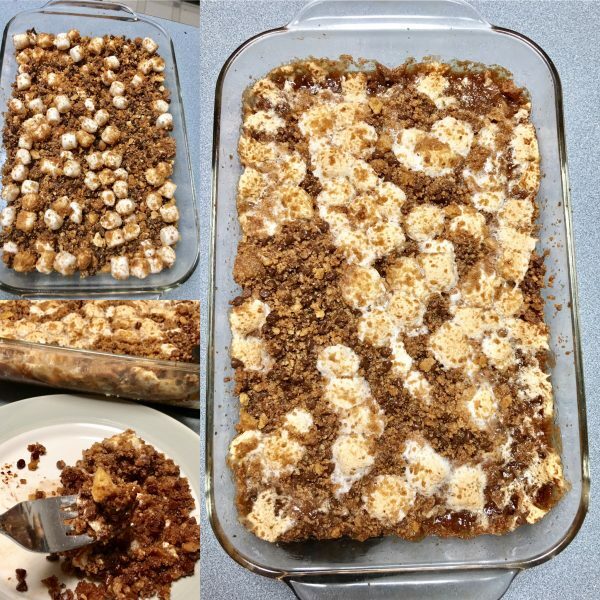 We decided to whip up a batch of the Smores Bars and do a taste test… you have to do a taste test! I’ll post a picture when they are ready! Updated: 12/3/16 ~ They were super simple to prepare, the kids enjoyed making them. 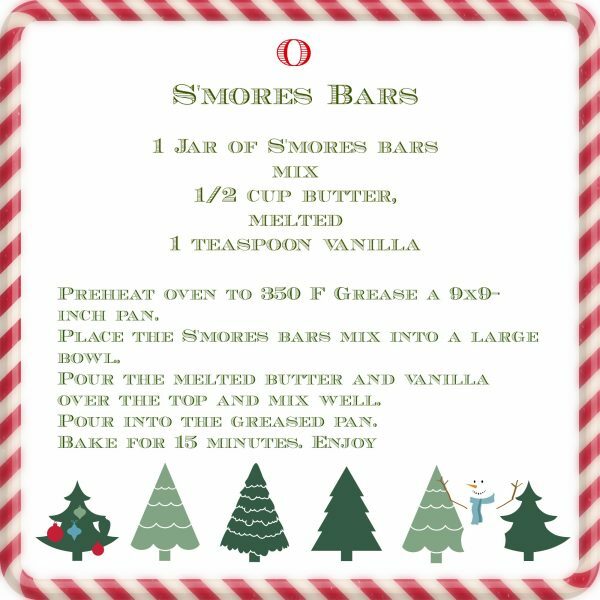 They are rich and sweet, perfect for the S’more lovers that you know. Homemade gifts are created with love and fill your tummy with yumminess, they are the best gifts of all. Don’t forget… you can pick up everything you need at your local Dollar General and save a bundle when you use their digital coupons and/or printable coupons. Never been? 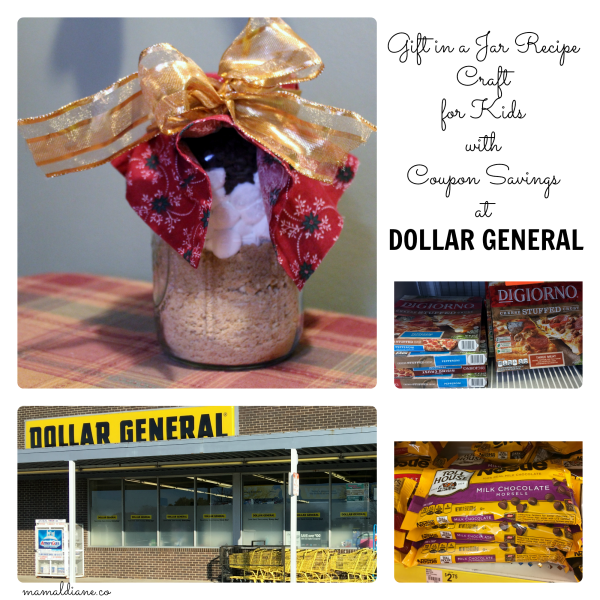 Make sure you stop by your local Dollar General store, I bet you’ll find something you need at an amazing price! Please share the great savings you have gotten at Dollar General! Please share the great savings that you’ve received at Dollar General! What a cute gift to give someone this holiday season! I can’t wait to try this! What a cute memory to share with the kids! This is such a great and simple gift idea! 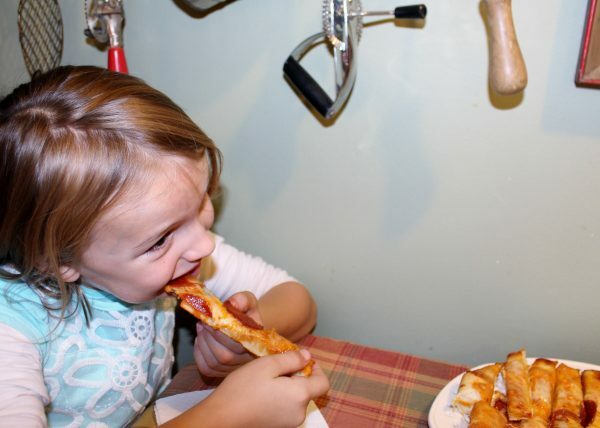 That pizza looks delicious! This looks like a fun night! 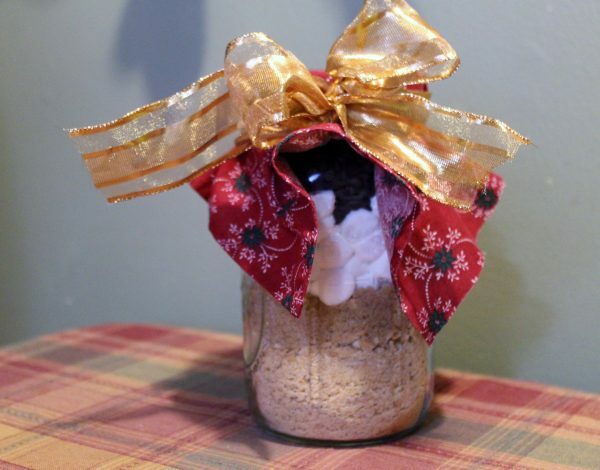 And who wouldn’t love this S’mores bars jars! Thanks as well for the links to the deals! What a fun way to spend with the kiddos! I have seen cookies in a jar recipes for sale, but love the idea of making them at home so much more. I can think of a half dozen people that would enjoy S’more bars jars! I love gifts like this! Especially gifts that I know friends and family worked on for me, very heartwarming! What a fun gift idea and I love that the kiddos can help! I love making gift in a jars. They are so much fun to give and to receive. I love projects where you can get the kids involved! My little ones would enjoy making these jar gifts, too. Good idea for Christmas. What a great gift idea! Love in a jar! I love this gift idea. Simple, cute, and clever!